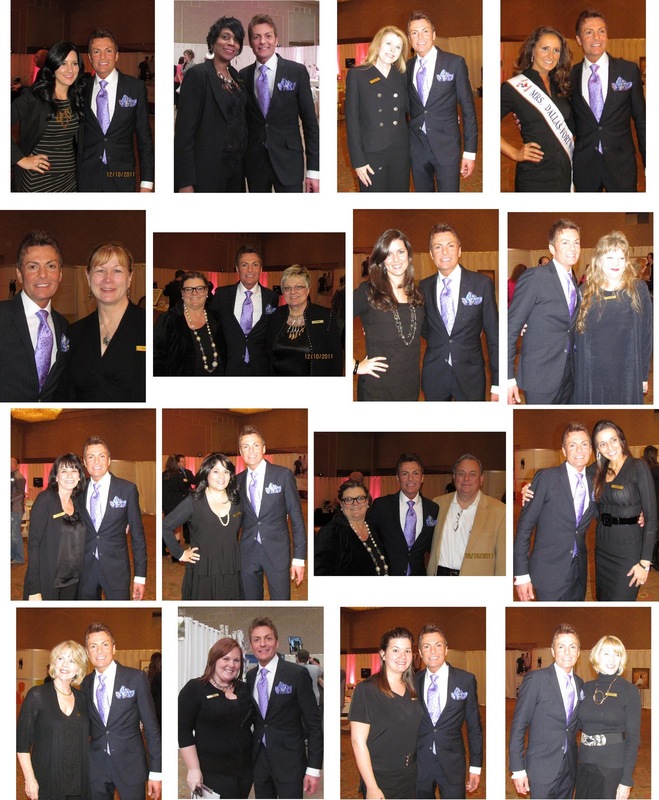 We are so excited about our phenomenal event and trunk show schedule this winter and spring! We have so many wonderful things planned at both Stardust and LuLu’s, and we’ll be visited by many designers or their reps! Check out our line-up and mark your calendars! Christmas Eve (Saturday, 12/24): close at 2:00 p.m.
New Year’s Eve (Saturday, 12/31): close at 2:00 p.m.
Just a little reminder…’Tis the season to get engaged, so if you receive something sparkly as your Christmas gift or New Year’s surprise, give us a call! We can help you with everything from stunning gowns and accessories to fabulous expert planning and everything in between! The wedding weekend is often full of activities, with brides and grooms moving from one event to the next on a schedule full of to-do’s. It’s nice when a couple takes time to remember that this whole shin-dig is really all about the two of them uniting their lives as one. We simply adore when couples pause to do this in a “first look” mini photo session shortly before their wedding ceremony. Photographers work with the wedding planner and ceremony coordinator to clear a special area, often the ceremony space itself or a beautiful outdoor setting, of everyone but the groom. His back is turned to where the bride will enter. She walks in and he turns around…and the moment is pure magic! The photographer(s) discreetly capture this one amazing instant in time when the groom sees his stunning bride for the very first time, without the added pressure of him standing at the front with all the guests watching. The resulting photos are extraordinary, beautiful and meaningful, and give the couple precious images to help remember that moment forever. Don Mamone captured a perfect example of this (not our wedding) that we had to share. 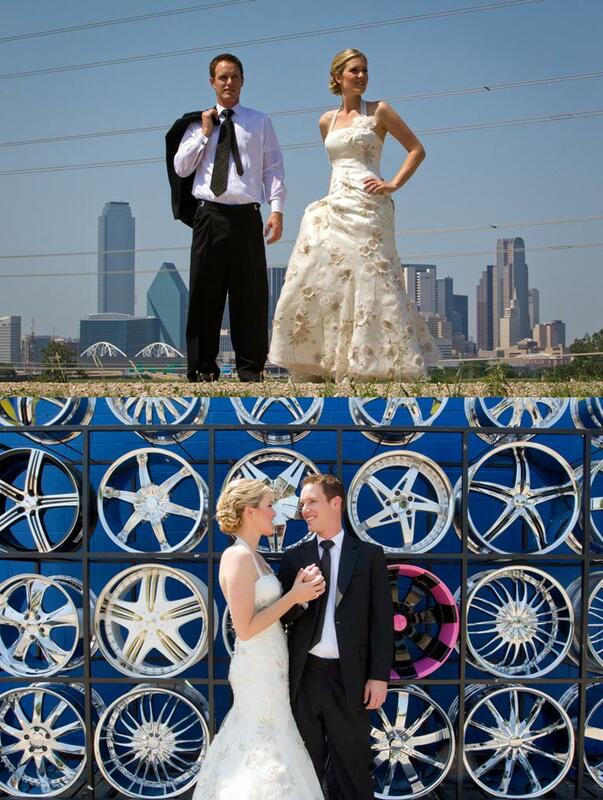 We also love this special idea that more and more couples are embracing: the “day after” or newlywed photo shoot. Wedding photographers are offering this option to couples as another opportunity to capture amazing photos together, memorializing the first days/weeks/months of their lives as husband and wife. Some of the perks we see to this fun concept are the ability to capture a wider range of photos together, complete with wardrobe changes (include some pics in your wedding day attire!) and multiple locations; less time spent taking photos on your actual wedding day so you can maximize time with your guests; and the ability to be super creative in getting shots that truly reflect the essence of who you are as Mr. and Mrs.
We love the great and fun pics of one of our sweet couples from Gary at f8. 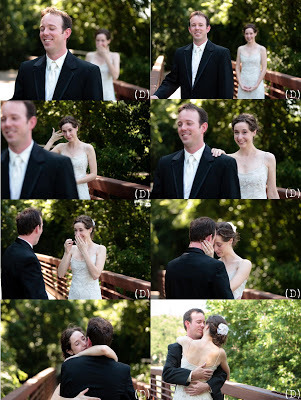 The day-after wedding photo shoot can actually take place on the day following the wedding or shortly thereafter. Or some couples are opting for a newlywed shoot, a few weeks or months in to showcase the groove they’ve gotten into as a married couple. Talk with your wedding day photographer about these special options. 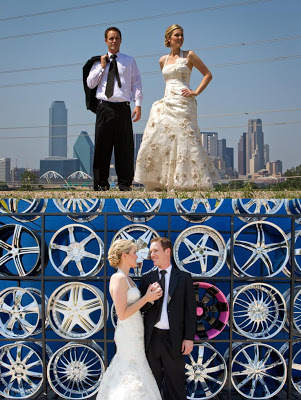 And have fun with your wedding photos! 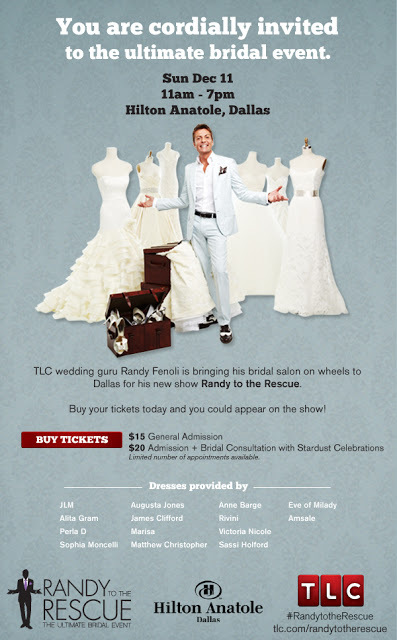 Our wonderful team of bridal stylists had the most amazing time this past Sunday working with the one-and-only Randy Fenoli on his new TLC series, Randy to the Rescue! Stardust was honored to partner with Randy and TLC on this fun pop-up salon concept, where Randy rolls into town in his big rig filled with fabulous gowns, ready to style brides from head to hem! Anxious brides were screaming and chanting his name as the semi rolled in, waiting to see the always dapper bridal style guru. 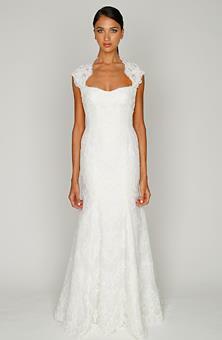 As you’ve probably witnessed on Say Yes to the Dress, Randy is truly fabulous with brides! They just love him and it’s easy to see why – he is genuinely interested in helping chose the best gown for brides that will help them feel their most beautiful on their wedding day. 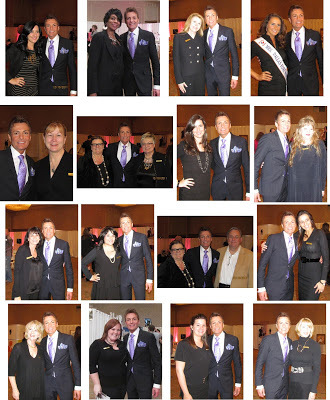 It was a great partnership for Stardust because our stylists take the same approach! Many of our clients relished the unbelievable experience and said they will never forget it. We were all in awe of Randy’s energy. He was a real trooper, filming up to 14 hours a day, never seeming tired and always enthusiastic! He even took time to pose for photos with our whole team! Thank you to Randy, TLC, The Wedding Guys and Half Yard Productions for an incredible adventure! We cannot wait until the show premieres in summer 2012! 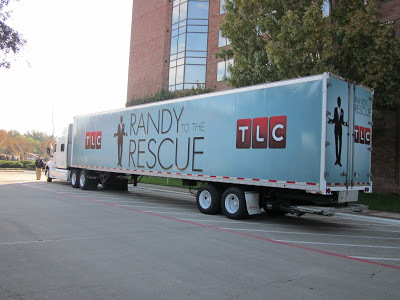 Hi friends, we just wanted to remind you that this Sunday, December 11, is the inaugural Randy to the Rescue Event! Be sure to buy tickets ASAP for your participation in this exciting, one-of-a-kind opportunity to be styled by the best in the bridal fashion industry! See you there!